Category Archives: I’m so organised that I could fall over all of this mess…..! Lets get organised…. Some day. 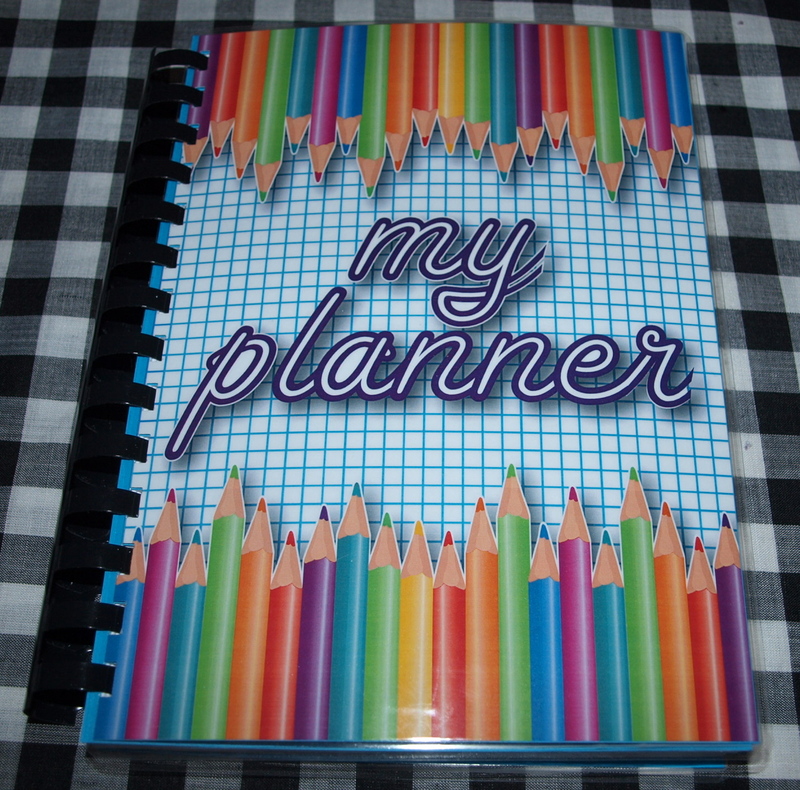 I will be listing these A5 Planners tonight on my facebook page. ( www.facebook.com/JournalAddiction ) Some have covers made from scrapbook papers and others are printed covers. 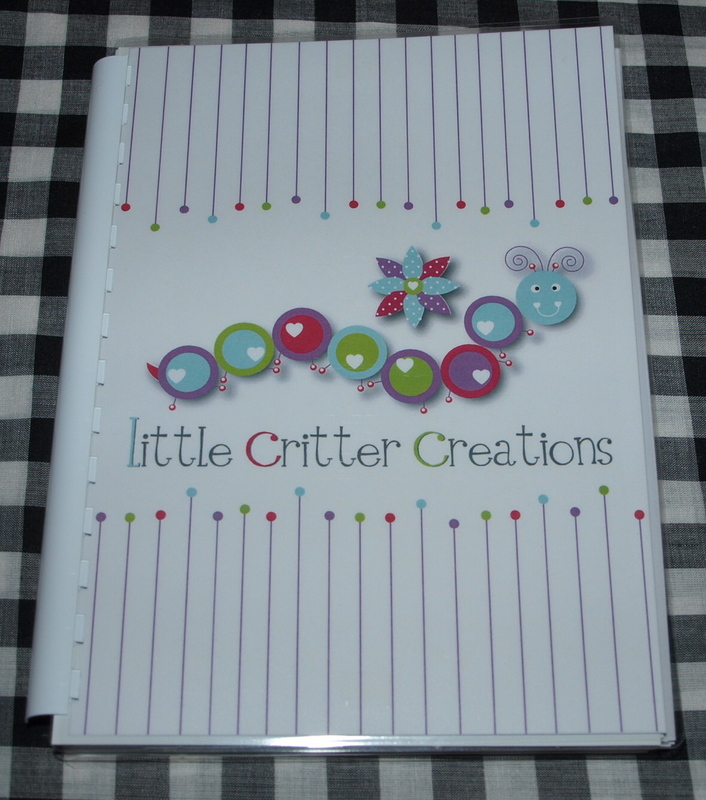 All the scrapbooked covers are one off’s – and there is only one of each of these available. Of course, printed covers can be recreated at any time. I will be PAYING for this post tonight – lets see how it pans out!! 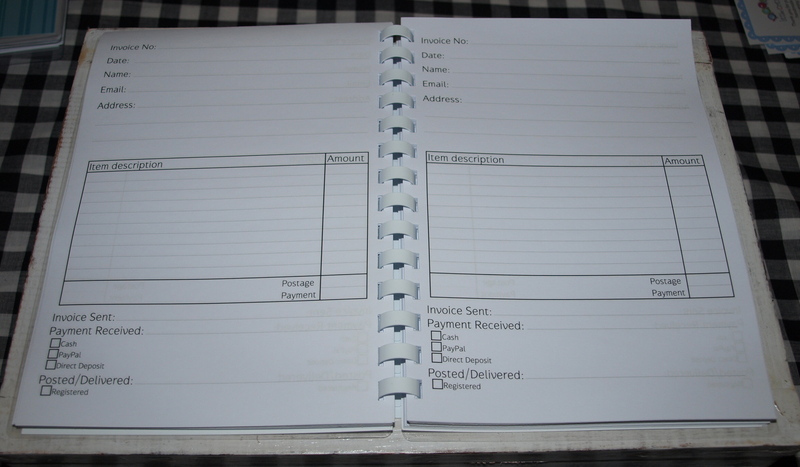 These planners are the same inside as my previous A5 planners with monthly, weekly and daily planning pages, to do lists, notes pages, SMART goal planning pages and places to record your favourite website/facebook pages as well. 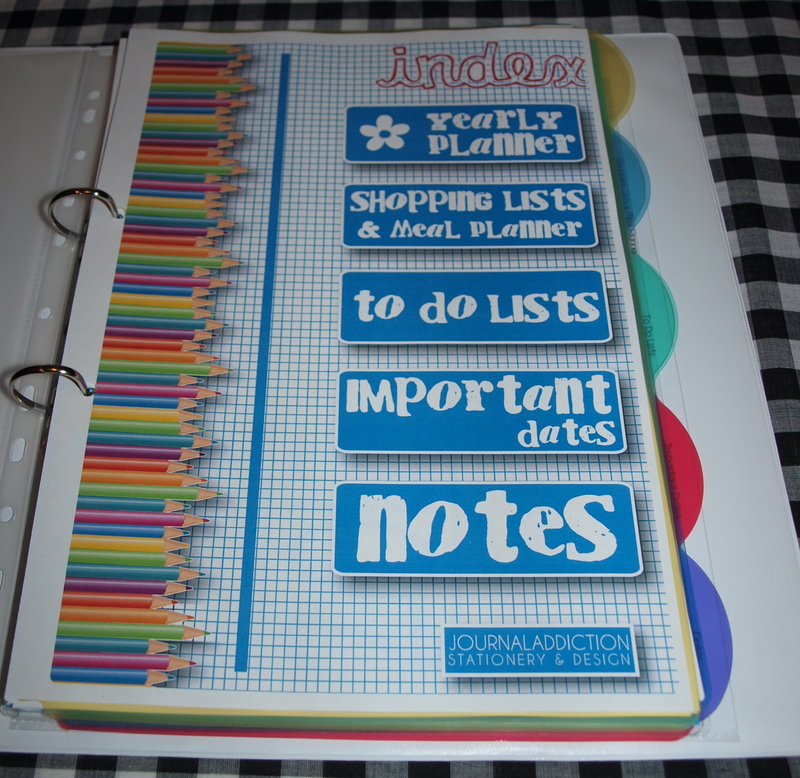 Each planner is priced at $24.95 each plus post (which is $6.60 in Australia for 1 journal). Maximum cost for postage is capped at $10.00. 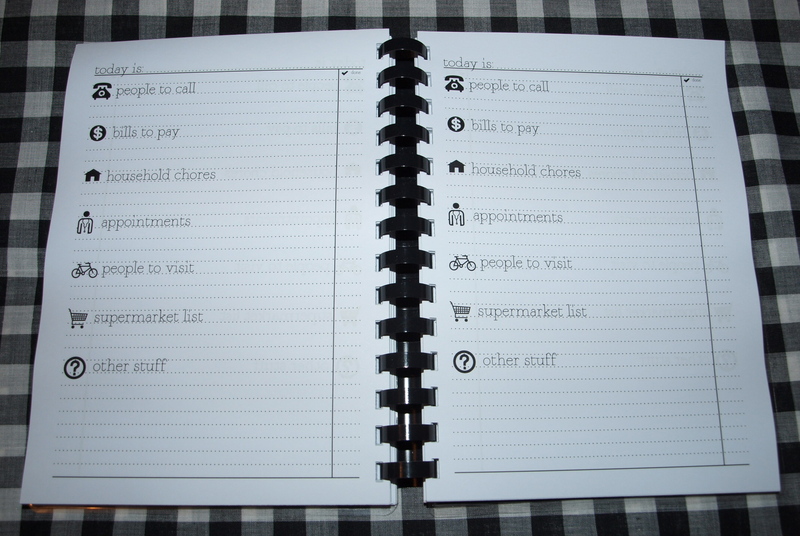 The journals have 130 pages, printed back and front – so 160 pages of planning goodness…!